The bass instrument has produced good and quality tones. They have two kinds of bass instrument which are the woodwind and brass wind. To be honest I am not familiar with the two bass instruments but I know that they gave good and quality tones to the listeners especially to the people to loves music. Anyhow both bass instruments have their own benefits and qualifications, the woodwind instrument have a long, thin column of air while the brass instrument is a musical instrument that produces sound by sympathetic vibration of air. Anyhow which bass? do you like to choose? Even the two music instruments give you good and quality benefits of tones especially to the entire music lover. Baguio is one of the famous cities in the Philippines and has been celebrated as the Summer Capital of the Country. It is a highly urbanized City located in the Province of Benguet in northern Luzon Island of the Philippines. Anyhow, Baguio is the favorite summer getaway of people who are trying to skip the searing hot sun of the low-lying provinces. 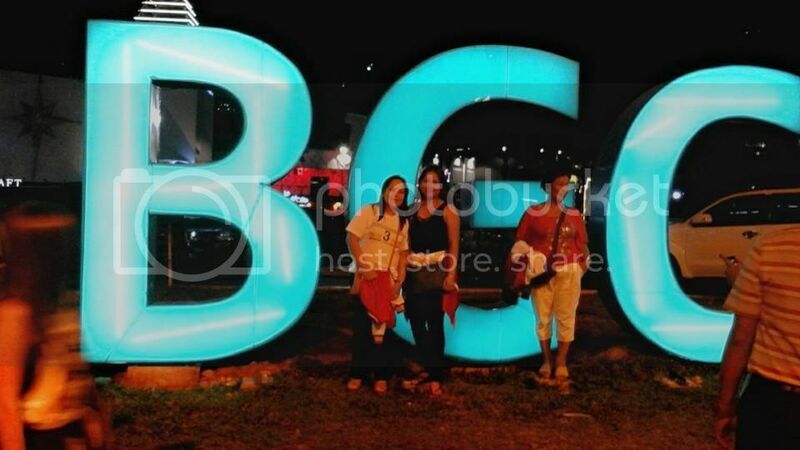 Aside from that the tourist can enjoy feel fresh all day and surely feel comfortable because of the good weather condition are cool and refreshing. 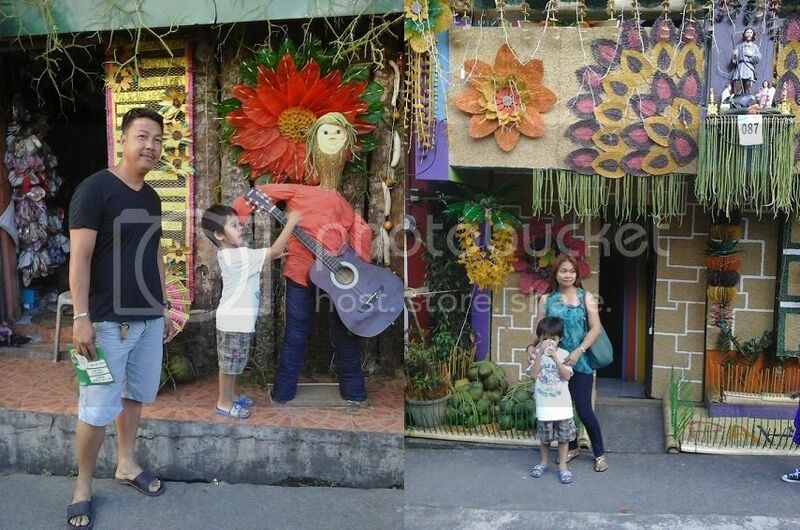 Last holly week, our family spent a short vacation in Baguio City, actually it’s almost 4 times to visit that place. 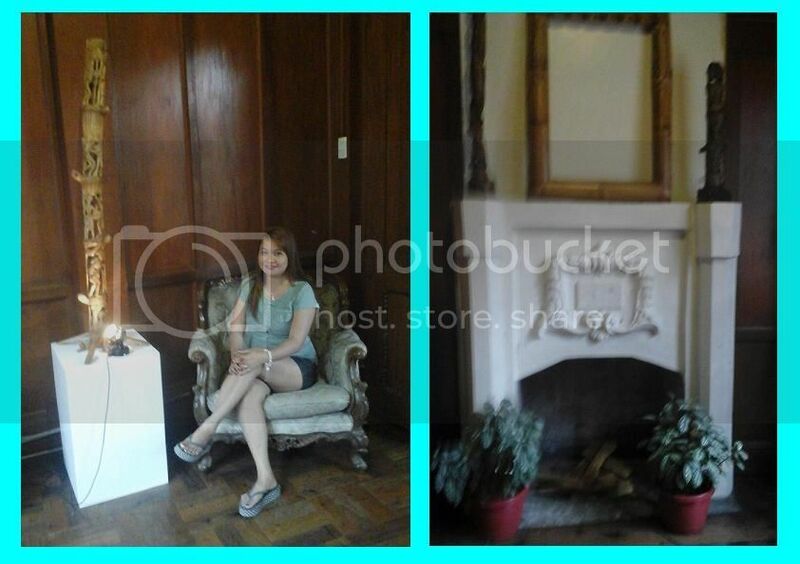 But this is the first to visit the Laperal white house in Baguio City. The Laperal White House looks like a charming, quaint Victorian house when viewed from the street. Located in #14 Leonard Wood Road, the white house has been a significant landmark in the area for many years now. The house is known for its alleged spirit invasion, which has attracted many people on a quest for paranormal haunt and the Laperal White House retains its own charm of mystery and intrigue. Gallery of Bamboo Business tycoon Lucio Tan bought the property sometime in 2007. Since then, the house has been maintained and restored. In 2013, it was transformed into a gallery of Filipino artworks based on bamboo and wood. 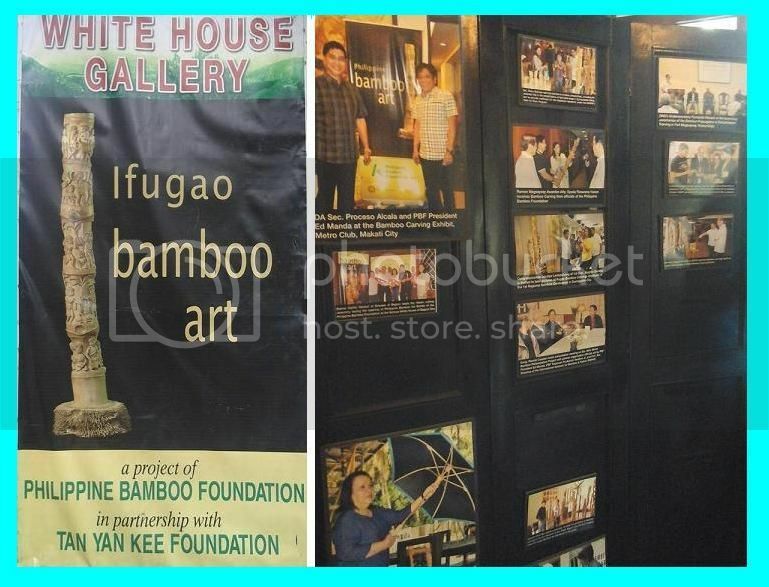 The Ifugao Bamboo Carving Gallery is a joint project of the Tan Yan Kee Foundation and the Philippine Bamboo Association. 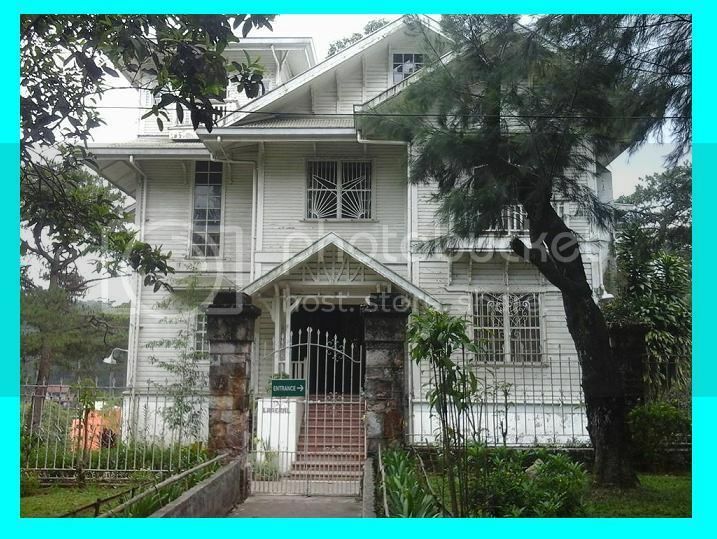 For an entrance fee of Php 50.00, visitors are welcome to take a look and take a photo inside the house. Today, the house is the home of bamboo artworks and installations. It’s a must-visit for bamboo craft enthusiasts. But despite its renovation, many people are insistent of the gloomy atmosphere that pervades the house, especially for those attuned to the supernatural. This coming 20th day of May 2015 our Village celebrate the Fiesta of our Patrol San Isidro Labrador. We prepared the sash for Reyna Elena anyway I also do it every year. Aside from the sash I also replace my curtain in our window, my 120″ tablecloths in my dining table. I also maintain the cleanliness and good looking of my little home. I also buy tablecloths in the market and this is not expensive so I planned to replace my old tablecloth. Curtain and tablecloth help to decorate my dining room table to look even more interesting especially matched with the kitchen or my dining room. 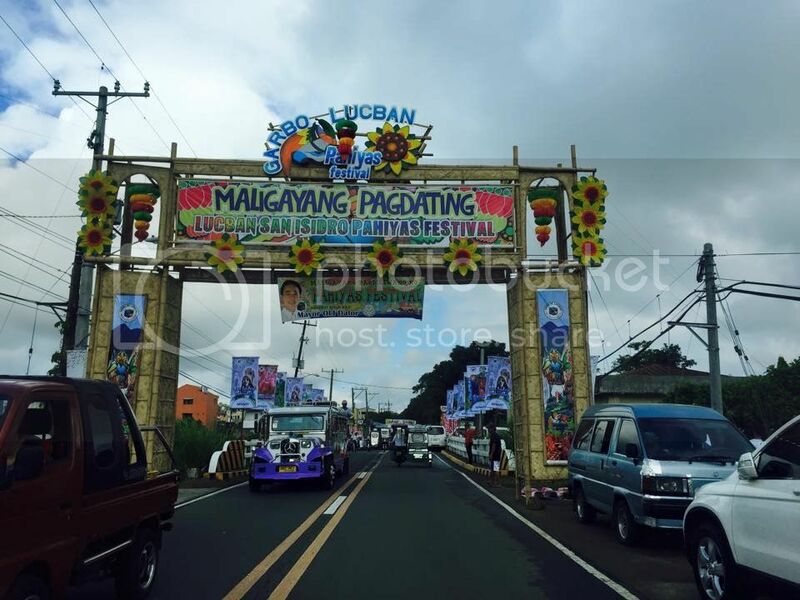 Pahiyas Festival in Lucban, Quezon is celebrated during the month of May in honor of their patron saint San Isidro Labrador. 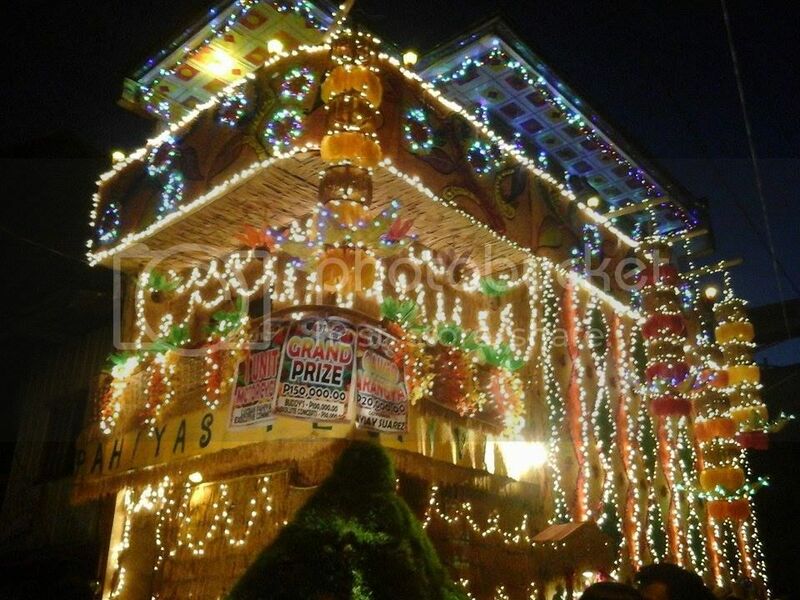 Pahiyas Festival comes from the Filipino term “hiyas which literally means “jewel/decor” and the people of Lucban showcases colorful and decorated street houses embellish with harvested fruits, crops, vegetables, handicrafts, kiping and all agricultural products only found in Lucban, Quezon. The town is located at the foot of the beautiful view of Mount Banahaw. Expect the biggest and colorful celebration with street dancing, the charm, clean and green environment, fresh air, ancient beautiful church and the hospitality of the Lucban people. The good harvest every year is the reason why Lucban has been celebrating the festival and continues and stronger devotion to their patron saint. We visited again the place to view the nice decorated and colorful street houses. Even there are a lot of people there; we tried to take a photo to experience again because it’s almost 3 years we can’t visit there. 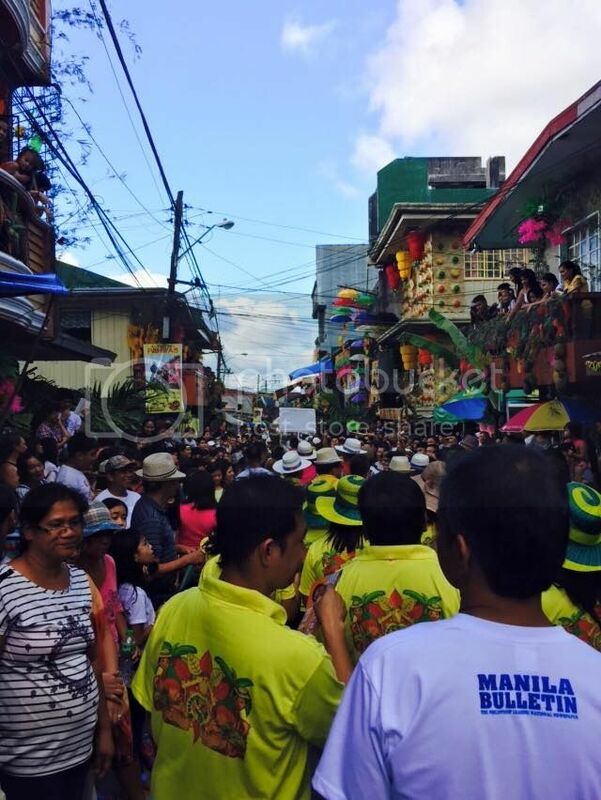 Aside from the decorated and colorful street the houses are judged and the best one is proclaimed the winner. Every year, tourists roam the municipality to witness the decoration of houses. 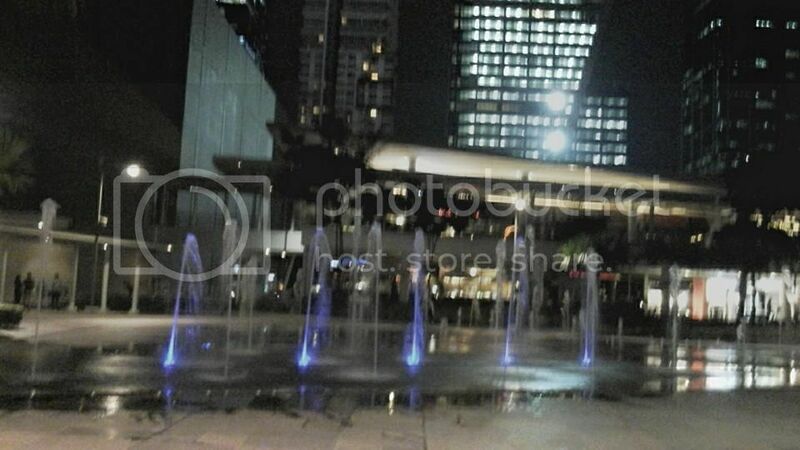 It’s a beautiful place there in BCG at the fort located in Taguig. I want to say thank you to may asia plus corporation family in Camella Homes. The company gave the reward to their property consultant once they rich the quota. And I am the one of themJ, so I can share my experience to join the winner circle. Once again thank you for the asia plus family for giving this opportunity. There are a lot of music instrument that you can find in the market most specially in online store. Anyhow, if you listened the music like, modern, dance, chacha, classic, rock or any kind of music, you will noticed the different kind of music instrument. As a music lover, I can also find and search the good and quality guitar specially when you use the jazz guitar pickups it gives a good melody and cleaner sound. As I said that online store is very in demand today if you can find the good and much better musical instrument. 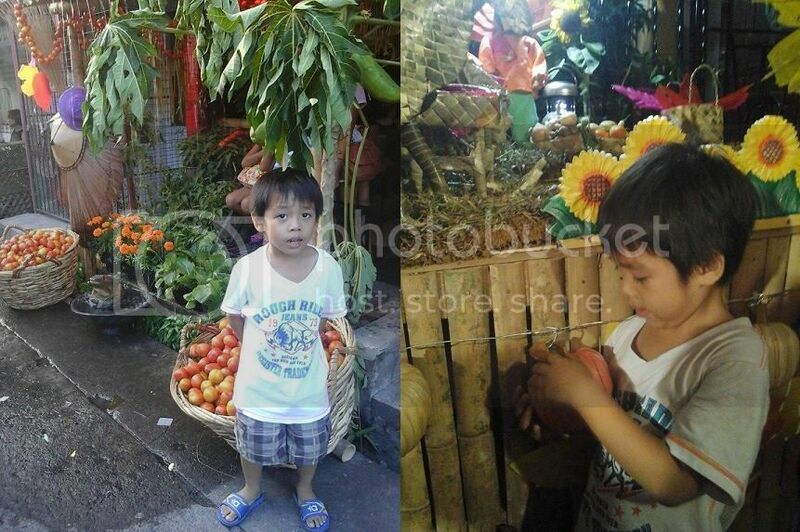 The Higante’s is tradition of Angono’s began last century. 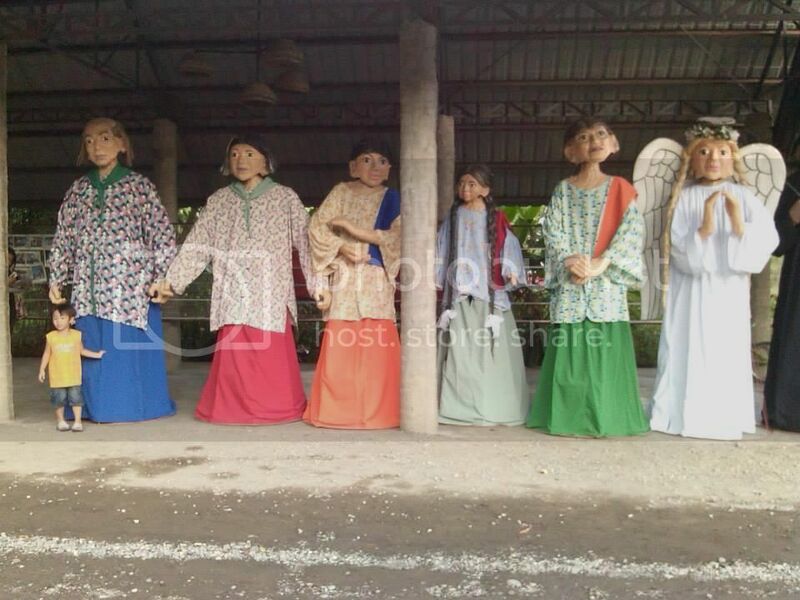 It gives joyous fiesta in honor of San Clemente whose image, resplendent in papal investment, is borne by male devotees during a procession accompanied by parehadoras devotees dressed in colorful local costumes, wooden shoes and carrying boat paddles and higantes, giant paper mache effigies. The street event culminates in fluvial procession at the Laguna de Bay amidst revelry that continues until the image is brought back to its sanctuary. Higante’s is a Philippines tradition, during fiesta it gives more fun and enjoyment to all especially when the higante’s parade, because it is a part of the Filipino culture. 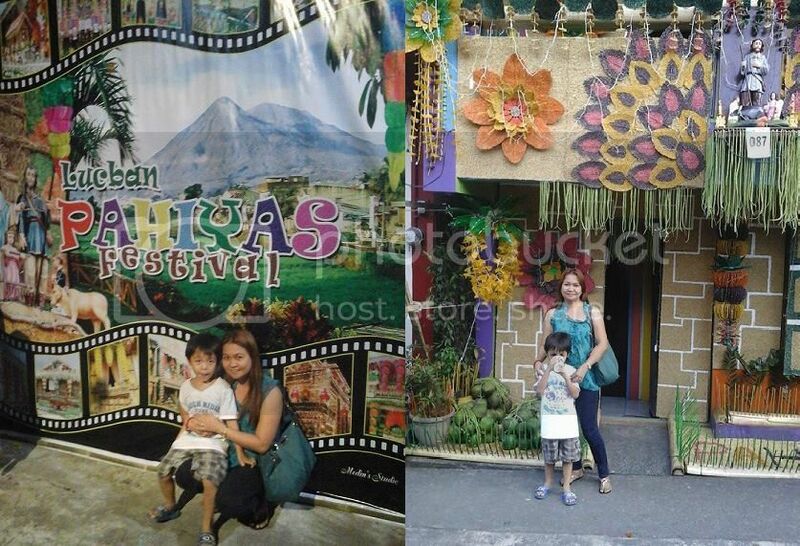 Anyhow, the photo below is at Villa Escudero Resort in Tiaong, Quezon. We visit there last May; actually we did not feel the beautiful view of the place because that time the weather is not good and have an excessive force rain. Vince requested to me to take a photo together with the higante’s. When remodeling your kitchen, one of the most important choices you will make is the tile you will use on the floor. Of course the actual style and color will be a subjective choice, but there is one aspect of the choice that will be critical and that is the material. Stone, ceramic and porcelain are the most common. If you decide to use ceramic tile, you will need to choose a hardness factor for the tile. The more the floor will be walked on, the harder the surface of the floor needs to be. Fortunately for homeowners, there is a standard that has been developed by the ceramic tile industry. Ceramic tile is rated using a scale from one to five. Five is the hardest tile, while one is the least hard. This standard is important because ceramic tile is used for walls as well as floors, and what is suitable for a wall may not be suitable for a floor. For a floor with a light amount of use, you can use a two, but three is better. For floors with a lot of foot traffic you need a three, but four is better. The five rating is best for industrial and business applications where the foot traffic is constant. For help with the installation of the tile you can get a quote from a professional contractor. You can get info now at an online website. One example can be found at the Renovation Experts website. The photo below was taken last June 2014 during our company celebrated the monthly general assembly at Taal, Lipa Batangas. And then we planned to go to the Our Lady of Cagsasay. This is the firs time to saw the blessed place. According to my research Cagsasay a small barangay in the town of Taal, Batangas province, a fisherman by the name of Juan Maningcad went out fishing instead of casting his net to the sea, he threw it into the nearby Pansipit River. When he pulled out his net he caught a little image of the Blessed Virgin Mary less than a foot high. Although it was soaked in water, it had a heavenly luster. Upon seeing this marvel, Juan being a pious and virtuous man prostrated himself before the image and began to pray. He picked it up and brought it home. Anyhow, Our Lady of Caysasay is a Marian statue venerated at the Archdiocesan Shrine of Our Lady of Caysasay in Taal, Batangas province in the Philippines. The image depicting the Immaculate Conception is believed to be one of the oldest in the country. It was found in 1603 by a man named Juan Maningcad while casting his net in the nearby Pansipit River. The Marian apparitions in the early 17th century and documented by the church leaders is believed to be the first in the country. The miracles and healings attributed by the followers and devotees through the intercession of the Virgin of Caysasay since then, still continue to this day.